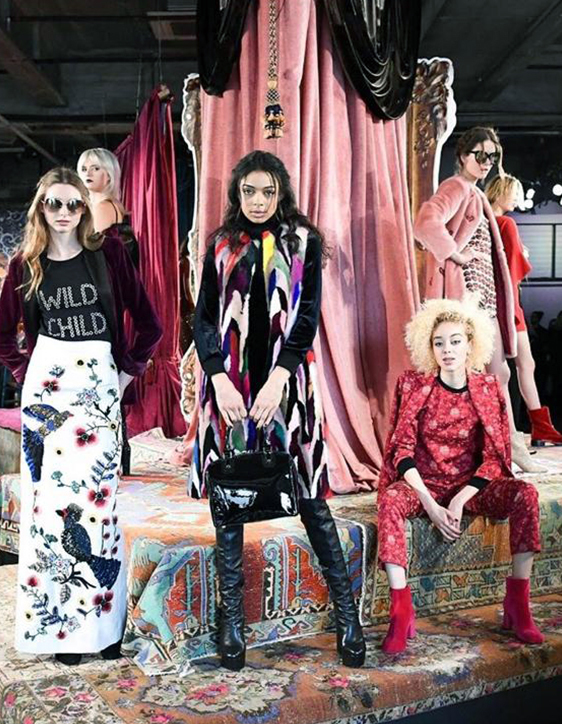 Oushak Rugs | Urban Rug is on New York Fashion Week. 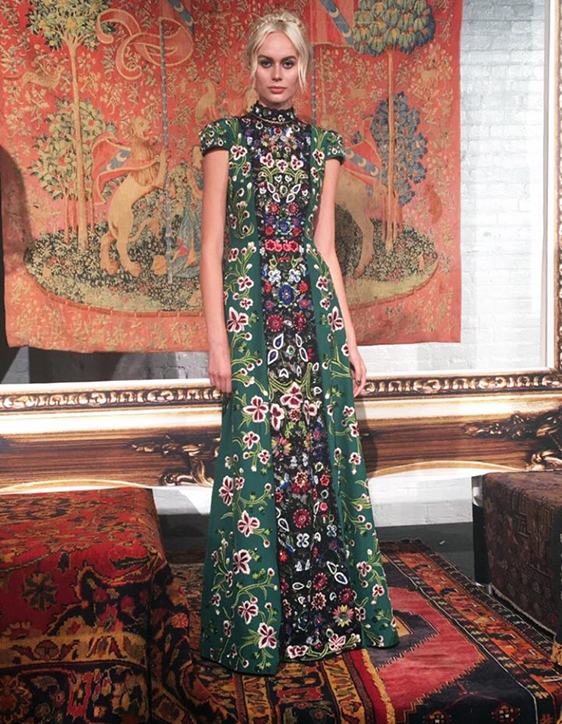 Oushak Rug is on New York Fashion Week , Thanks Alice & Olivia for choosing Urban Rug !!! 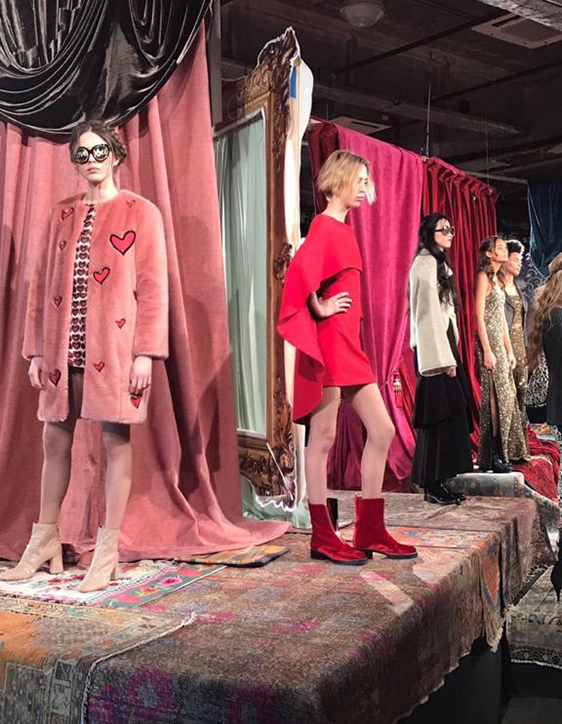 Urban Rug is on New York Fashion Week , Thanks Alice & Olivia for choosing our unique oushak rugs !!! Turkish Rugs, Oushak Runners, Turkish Rug Runners, Over-Dyed Rugs, Vintage Rugs, Turkish Rugs, Turkish Carpets, Turkish Kilims, Cappadocia Rugs, Antique Rug, Antique Items, Decorative Pillows, Turkish Pillows. Buy Turkish Carpets and Rugs online today! 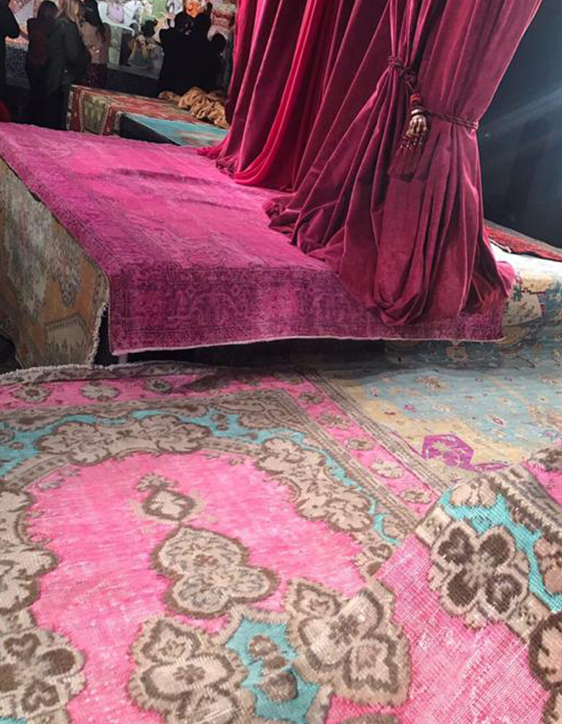 This entry was posted in Branding and tagged boho rug, carpet, kilim rug, oushak carpet, oushak rug, oushak rugs, overdyed rug, rug, runner rug, turkish rug.